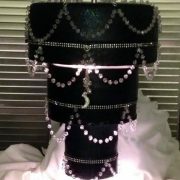 Round Chandelier Cake Set with 12″, 10″ and 8″ round plates. 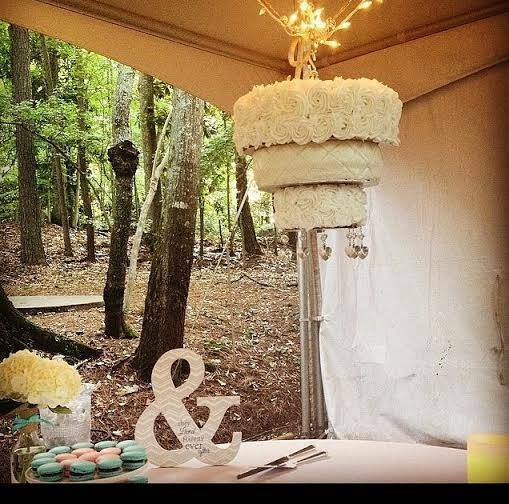 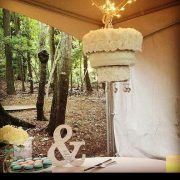 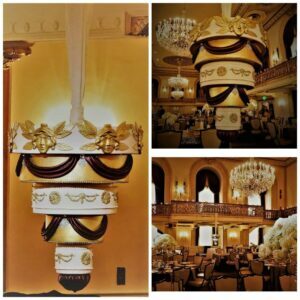 Our predesigned round chandelier cake set comes with 12″, 10″ and 8″ round plates. 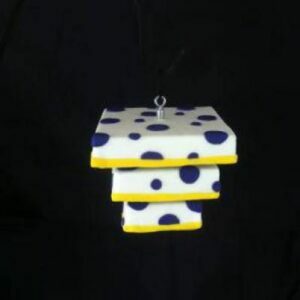 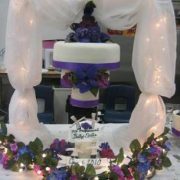 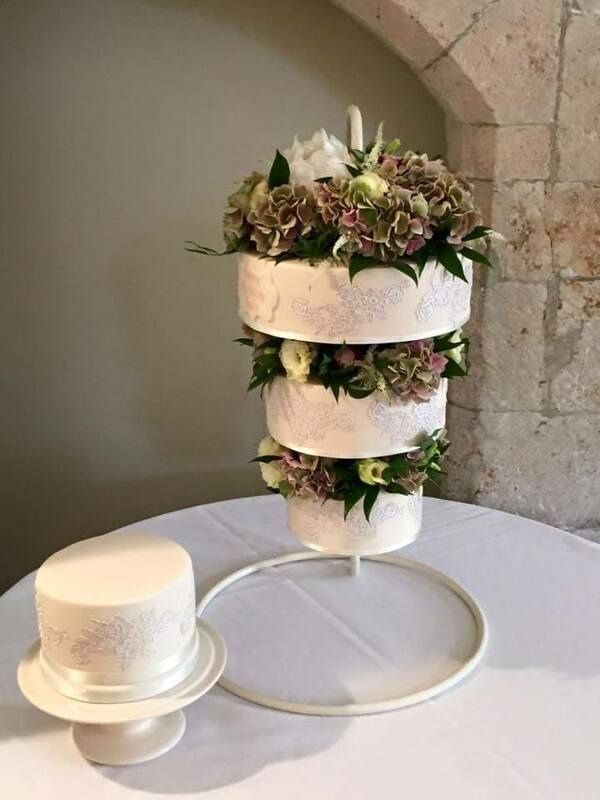 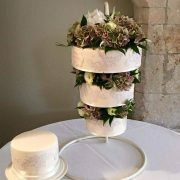 PLEASE NOTE – We do not provide the stand to hang the cake from. 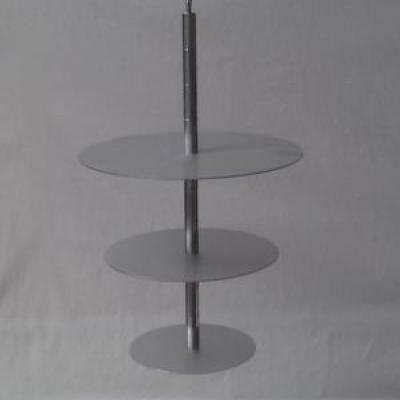 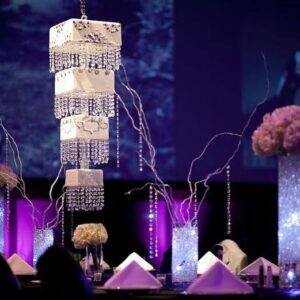 All of our Chandelier Cake Sets are constructed of sturdy food grade anodized aluminum and stainless steel. 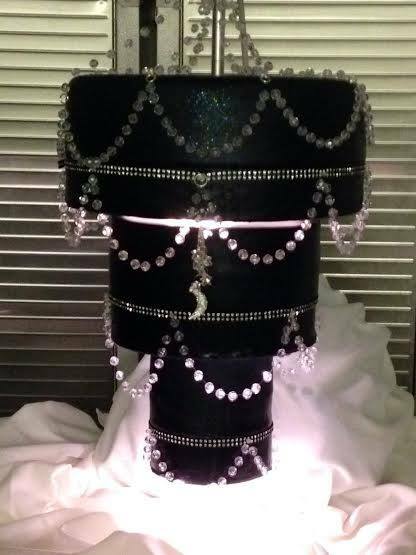 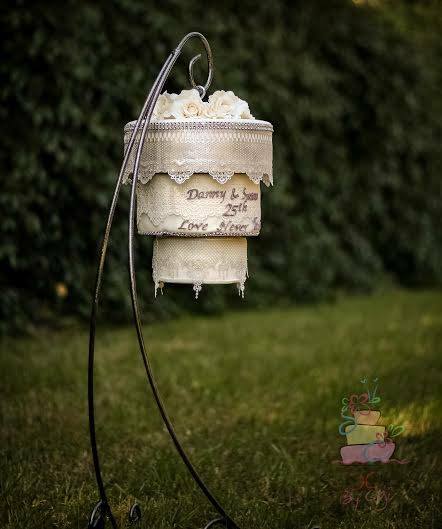 Each comes with a Hanging Chandelier Cake Kit (the pieces you need to make any set of Cake Stacker plates into a hanging Chandelier design). 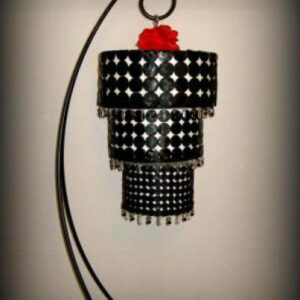 Adjustable height of 3 to 6 inches per tier!